GB Satellites and Aerials is an established operation based in Ipswich, Suffolk. In recent years, there has been a large diversification within the company’s service offering. 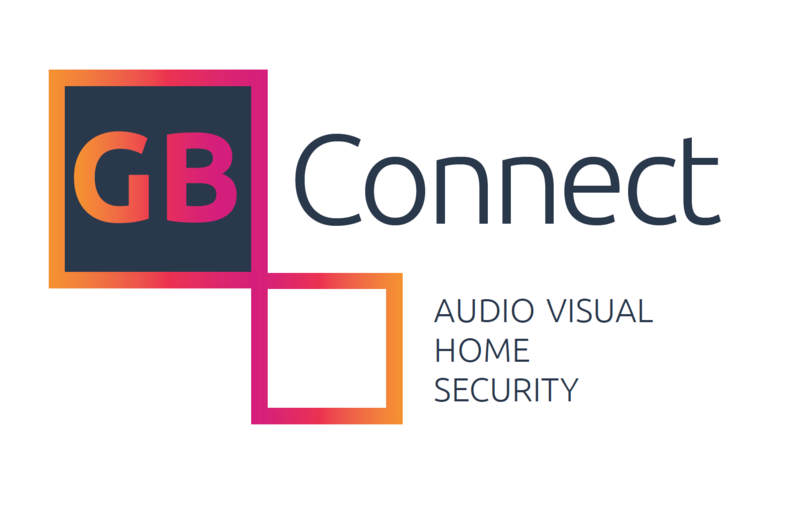 GB Aerials now install audio visual systems, smart homes, cinema, CCTV, security, Wi-Fi, and Integrated Reception Systems . As a result, there was a need to update their branding to represent the company successfully. Thump initially focused on how to represent a wide and varied service offering whilst still being a descriptive brand name. A descriptive brand name was the best option for this style of business. 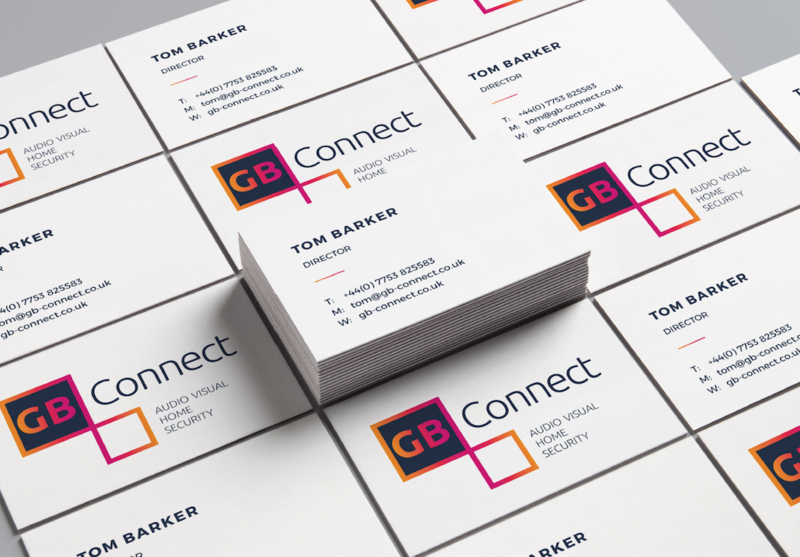 We retained the ‘GB’ aspect of the branding in order to retain a degree of visibility and reputation with the current client base. 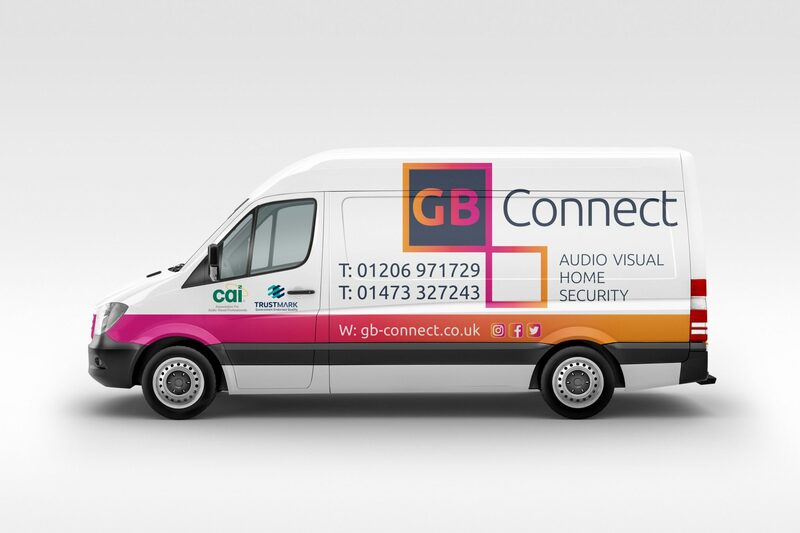 The company was rebranded ‘GB Connect’ with sub-positioning detailing the core areas of the service areas. The colours chosen represent modern with a colour gradient to represent the connection.